Arizona Anti-Tobacco - yestruebloodismyrealnames jimdo page! Addictions to social media and tobacco are based on similar processes in the brain. As an experiment, we challenged three teens to give up tobacco and three teens to give up social media for ten days. 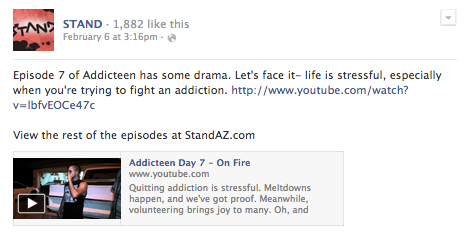 Addicteen exists in a 45 minute form, a 26 minute form, and episodic form. It was also broadcast on PBS stations and public access stations throughout Arizona. Here's an example of how the videos were promoted on YouTube and Facebook. The State of Arizona's Counter Strike Task Force enlists underage teenagers to ensure tobacco retailers are complying with the law. 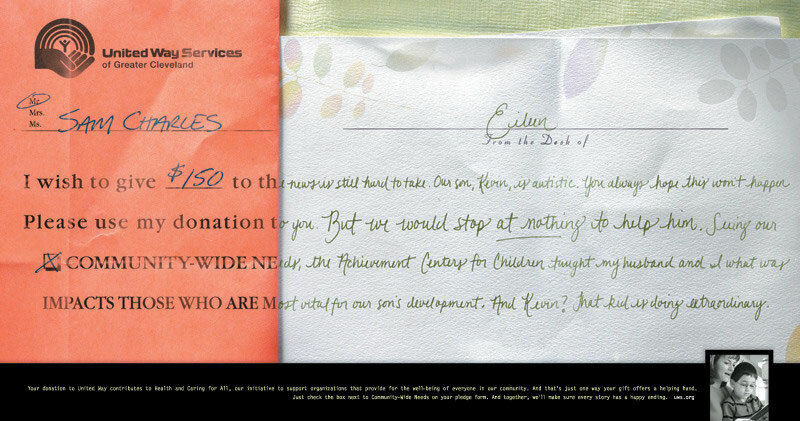 Videos were honored in the Phoenix Addys. Four brave souls in Arizona decided they were ready to quit tobacco. They let us follow them around with a camera. 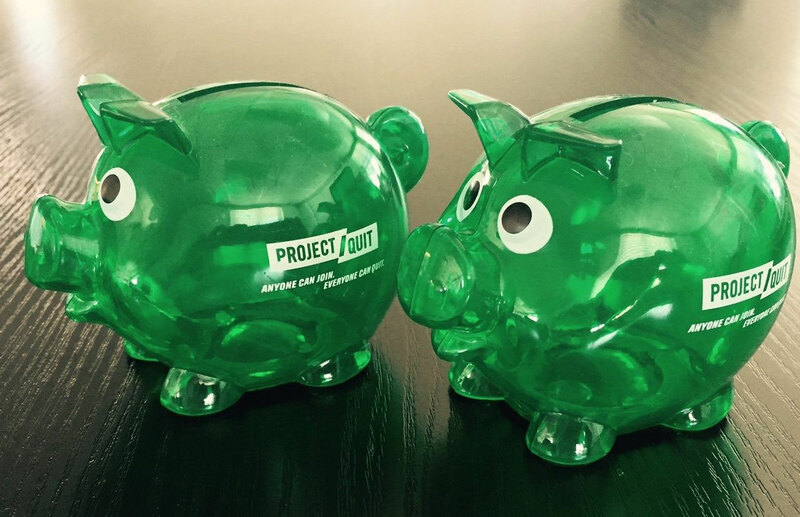 The Quitty Bank encourages quitters to save the money they used to spend on tobacco. Teens say they're addicted to lots of things. None are as hard to beat as tobacco. 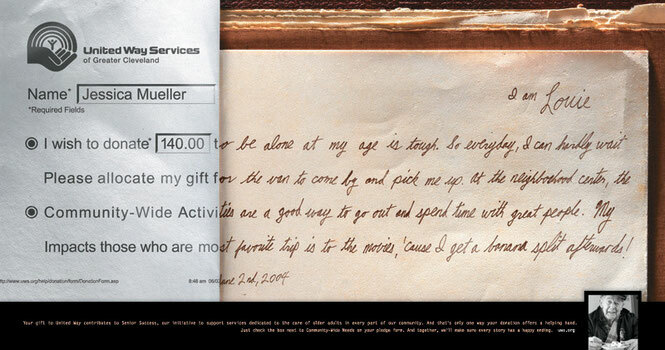 Campaign was recognized in the Phoenix Addys. 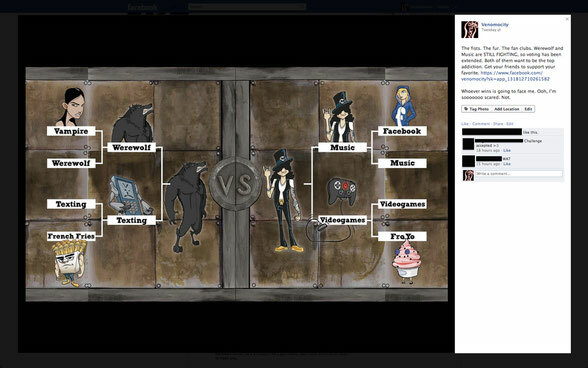 We showed the battles play out, based on online voting. Seven videos were produced altogether. Below, two videos show the final rounds, and the third shows the finale. This was a poster campaign created to inspire workers at Cleveland-area employers to donate to the United Way. Campaign won the Best of Show in the Cleveland Addys, a Gold National Addy, and was recognized in the Print Regional Design Annual.